As stated in the Bethesda Blog just now, the Android version of Bethesda’s hot new iOS game Fallout Shelter is finally coming to the Google Play Store on August 13, 2015. Fallout Shelter comes to Android only 3 weeks from now! The announcement came earlier today at QuakeCon 2015 in Dallas, Texas, where Fallout 4 game director Todd Howard revealed the news to an enthusiastic crowd. 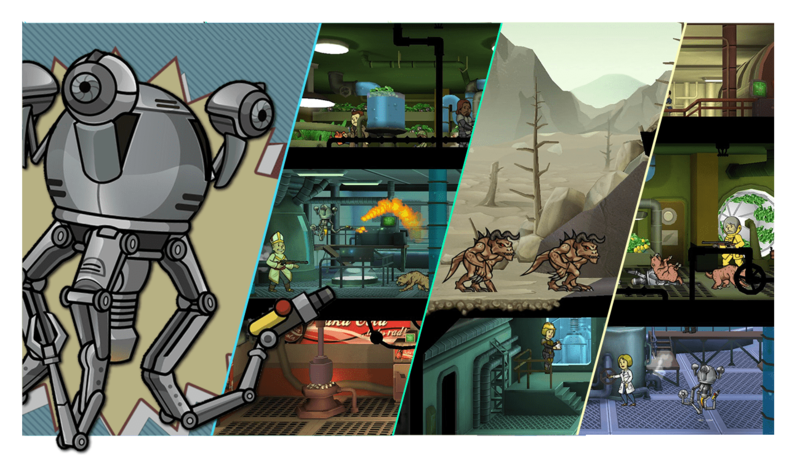 In addition, updates to Fallout Shelter will also be coming to both iOS and Android players, including a Mister Handy utility robot as an all-new premium reward, and new enemy encounters, like Deathclaw attacks and molerat infestations. Mister Handy! Deathclaws! Molerats! Oh my! Fallout Shelter is available right now in iOS! 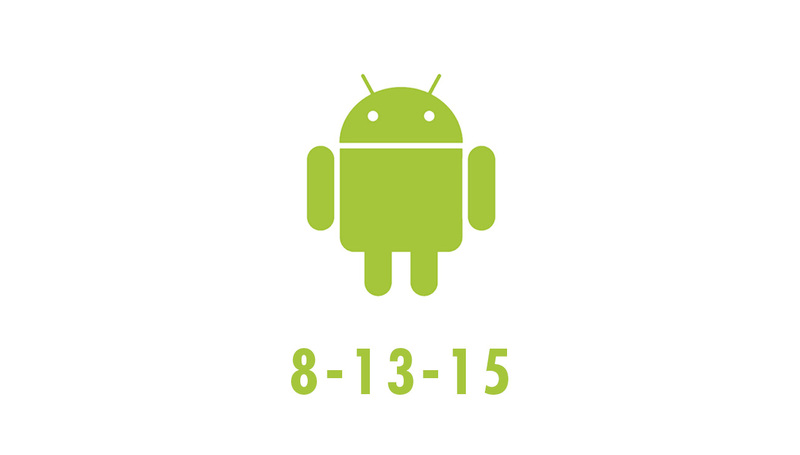 Check back here for the Android version!